Let your papillae enjoy the taste of authenticity! 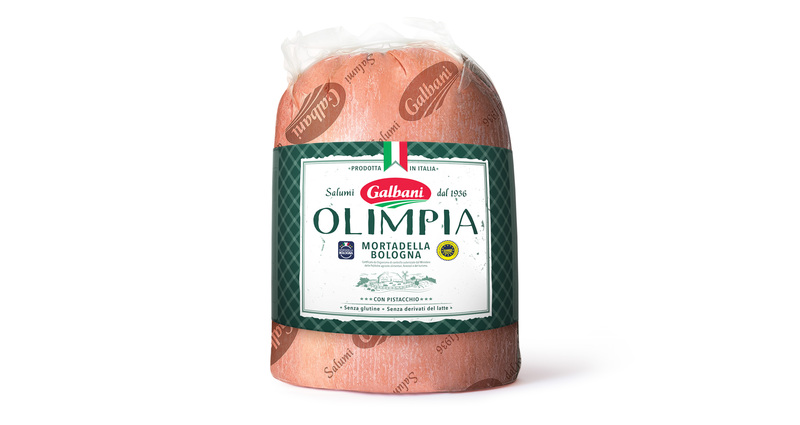 Who said Mortadella cannot be appealing? We were asked to redesign the pack of an iconic product for Galbani service counter, giving cold cuts a brand new style. The result is a simple and very elegant pack, that emphasizes the IGP handcrafted authenticity of the product. Impossible to resist!